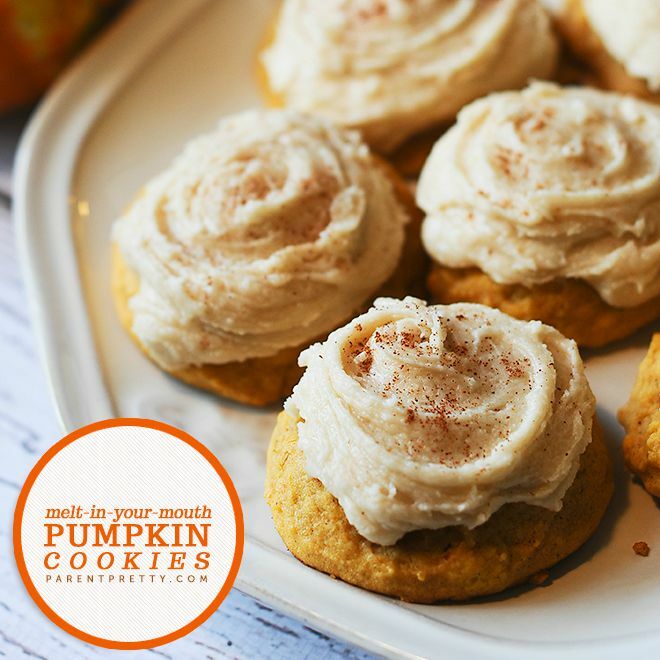 Pumpkin Recipes You Need in Your Life. | The girl who loved to write about life. 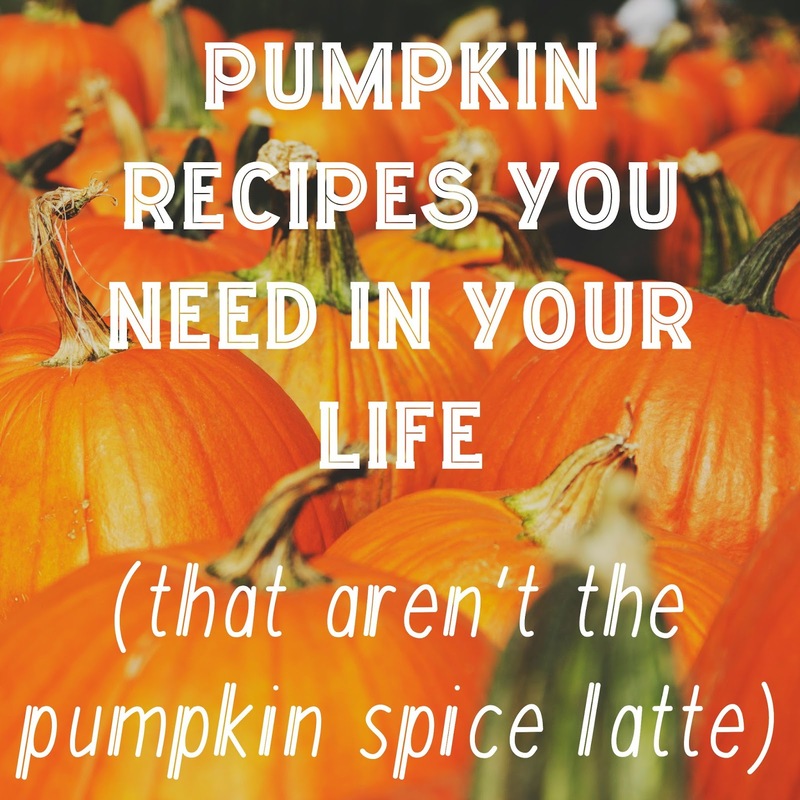 Pumpkin Recipes You Need in Your Life. A little tid-bit about my marriage: Somehow, I ended up marrying someone who doesn't like pumpkin. I know, I don't understand it either. Wait, I take that back. He hates everything pumpkin flavored except pumpkin pie...the one pumpkin thing I cannot stand. It's cold and mushy and ew. So every fall, I keep my pumpkin flavored things to a minimum. HA. Kidding. I'm not that good of a wife. But I do know that if I don't want Chris to be perpetually hungry until Thanksgiving, we need to have pumpkin things and something else. Lately, he hasn't been home for dinner much. So for the past two weeks, I've pretty much been surviving off of baked pumpkin goods for every meal. Hello, fall, I love you. Anyway, we all have Pinterest boards full of things we want to try, and it's such a bummer to waste a night on a recipe that just doesn't turn out good. I've learned that just because something has been pinned 10,000 times doesn't mean that 10,000 people have tried it--sometimes it just means it has a pretty picture. 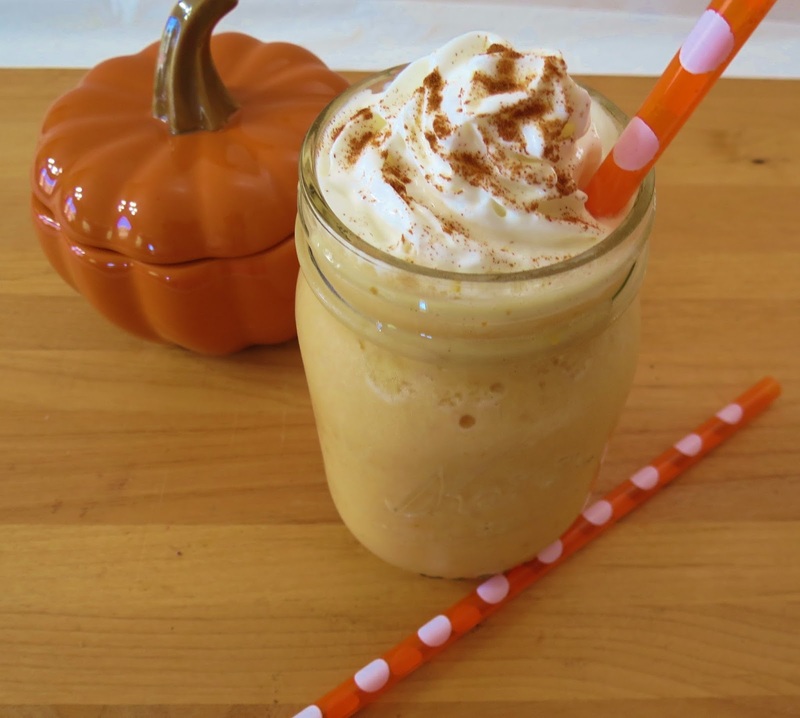 So I wanted to share some pumpkin goodness that I have actually tried and can attest to its deliciousness. You're welcome. 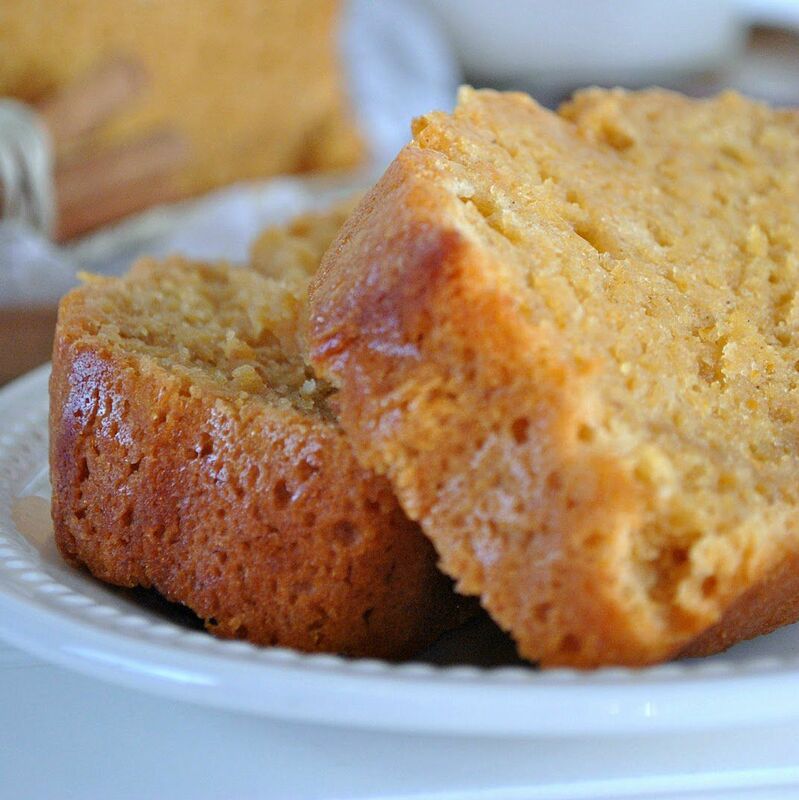 Starbucks pumpkin pound cake from Something Swanky. Pumpkin pie frappe by Peanut Butter & Peppers. 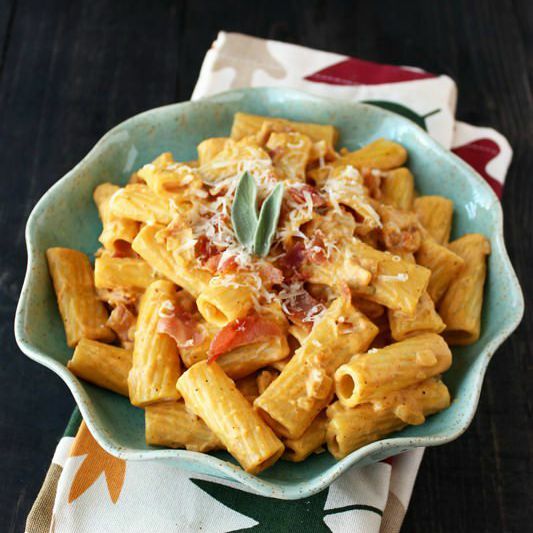 Creamy pumpkin prosciutto rigatoni by Handle the Heat. 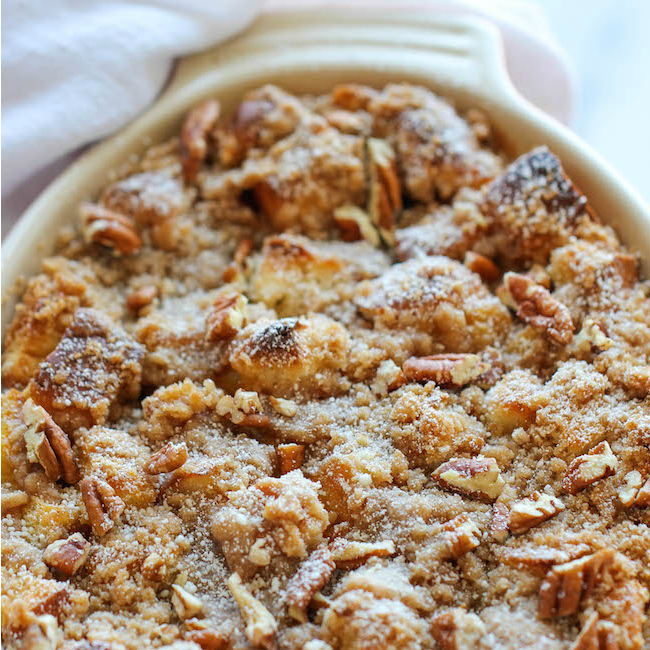 Baked pumpkin cream cheese french toast by Damn Delicious. 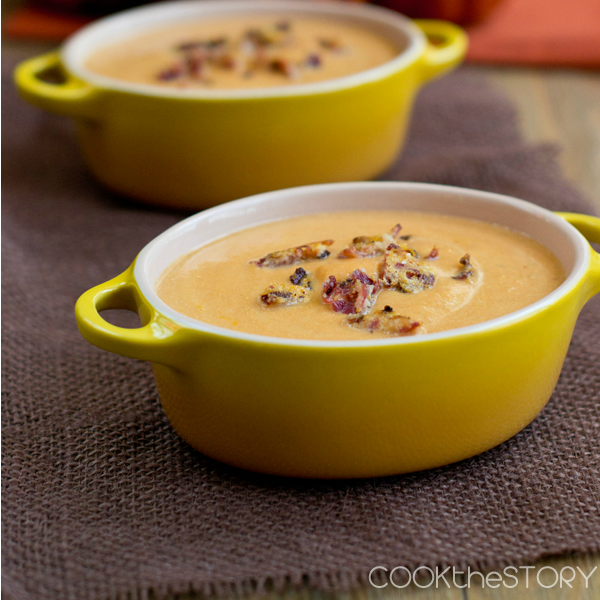 Quick pumpkin soup with bacon and parmesan crumbles by Cook the Story. 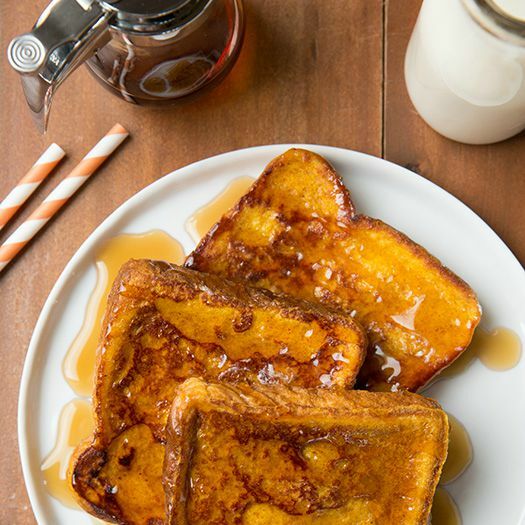 Pumpkin french toast by Cooking Classy. P.S. If you're not following me on Pinterest, you really should. Now-December is my time to shine on there. P.S.S. These pictures are all from the credited blogs. If you think I'm patient enough to take a picture of something delicious before I dig in, you don't know me. What's your favorite pumpkin thing to bake? These all look so tasty! OMG! Pumpkin french toast? How did I not know that was a thing??? I need that in my life! All of these things!!! I want them all right now!!!! Everything in this post looks so yummy! I've made pumping ravioli before, so I would love to try the pasta recipe. You speak my love language. Pumpkin & food.. what more could I want. I will def need to try these recipes. Lol at being patient enough to take a photo before digging in. I do that all the time at restaurants-will start eating something and once I'm done will think "That was delicious and pretty. Should have instagramed it." Oops. Okay by the time I got to the end of the post my stomach was rumbling! These all look so delicious! wow everything looks so delicious! that pasta sounds so good right now. Gasp I am not a pumpkin fan either but the french toast and the pound cake sounds good. I love cooking and baking with pumpkin. Usually I just stick with variations on pumpkin bread. I went to the store this week looking for canned pumpkin and couldn't find any!! That rigatoni one sounds interesting. I am going to have to try that! What Marriage Means to Me. Apple Recipes You Need in Your Life. 24 Weeks: Things I Want to Remember. just write: here + now. Remember: You are Spending Your Life. 23 Weeks: Things I Want to Remember. Reading is My Love Language. just write: all I'd want to see. 22 Weeks: Things I Want to Remember. just write: refuse to be defined. Books I Can't Wait to Add to Little's Library. 21 Weeks: Things I Want to Remember.